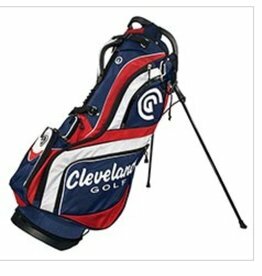 Cleveland Golf Bag- Stand- 3 Colors Available! 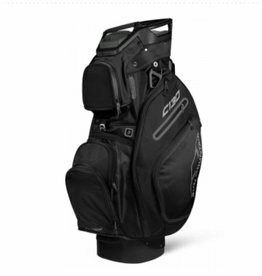 A lightweight stand bag with serious intent. 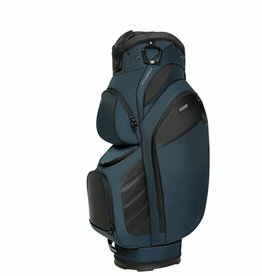 From its refined heathered panels to 4-way divider, the BR-D4 has a refined look and maximum function. 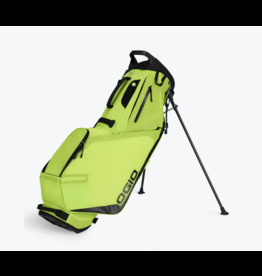 The finishing touches – magnetic pocket, matching rainhood and cooler pocket, make it a pleasure to own..
Ogio Shadow Fuse 304 Stand Bag 2019- 2 Colors Available! 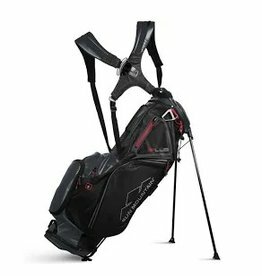 The Stinger Golf Cart Bag is an excellent cart bag that boasts a 15-way cart top with a putter pit, aggressive styling and plenty of pockets at a price that won’t empty yours. 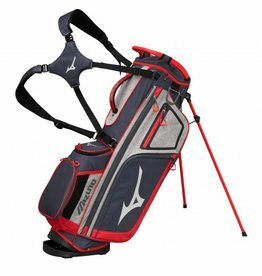 Twelve pockets of various shapes and sizes keep your items conveniently stowed, a five-way top organizes clubs, the new strap connector eases on/off, and front-adjusting shoulder straps with SensorCool Technology adjust easily on the go for added comfort. 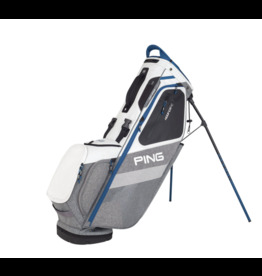 Ping Hoofer Stand Bag 2019 - 2 Colors Available! 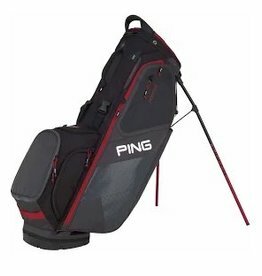 Ping Hoofer14 Stand Bag 2019 - 2 Colors Available! 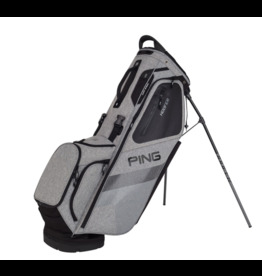 Ping Ping Hooferlite- 2 Colors Available! 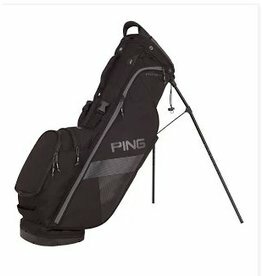 Ping Hooferlite- 2 Colors Available! 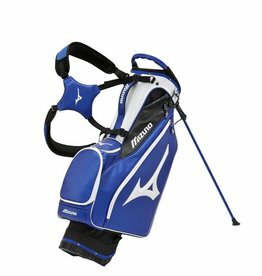 The Dunes Stand Bag features quality construction and design targeted to the all-around golfer. 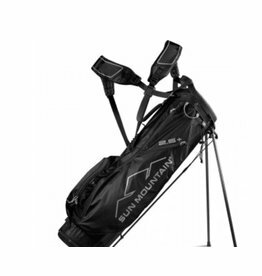 Sun Mountain Sun Mountain 2.5+ Stand Bag- 3 Colors Available! 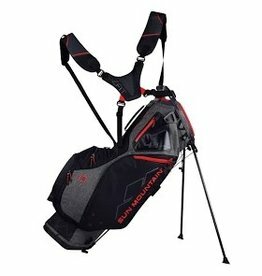 Sun Mountain 2.5+ Stand Bag- 3 Colors Available! 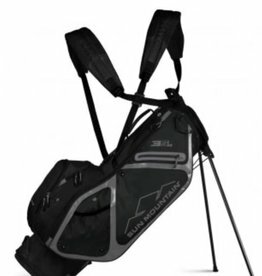 Sun Mountain 4.5 LS 14-Way Stand Bag 2019 4 Colors Available! 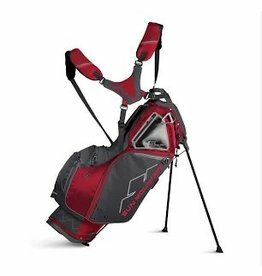 Sun Mountain 4Plus Stand Bag 2019 2 Colors Available! 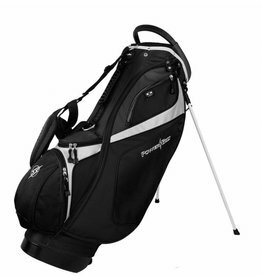 Sun Mountain C-130 Cart Bag- 6 Colors Available! 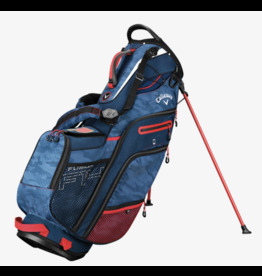 Sun Mountain Sun Mountain LS 14-Way Bag- 2 Colors Available! 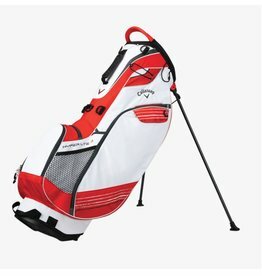 Sun Mountain LS 14-Way Bag- 2 Colors Available!